Since 1987, many great players from around the world have trusted Tedesco Studios to deliver amazing recordings. 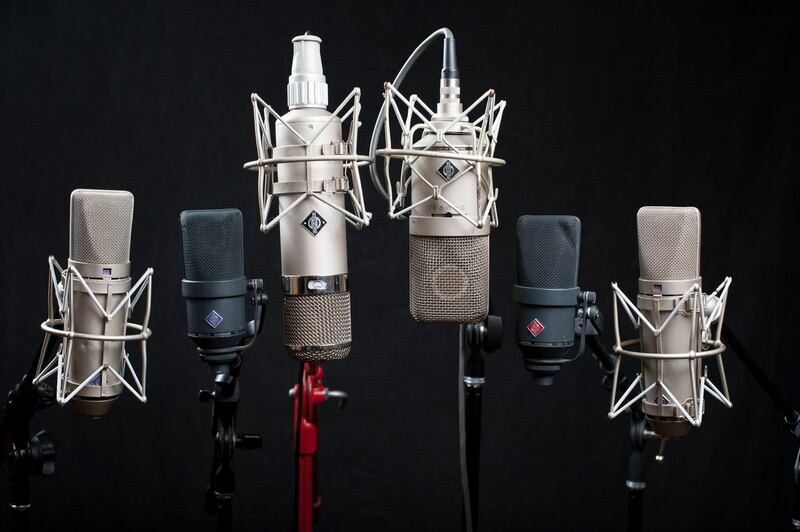 From vintage instruments and microphones to cutting edge technology, we have what you need to sound great. Live stream, performance videos, recording documentaries and more can be shot and edited from Tedesco Studios. Need clarification about how we work, our availability or anything else? Please do not hesitate to ask!